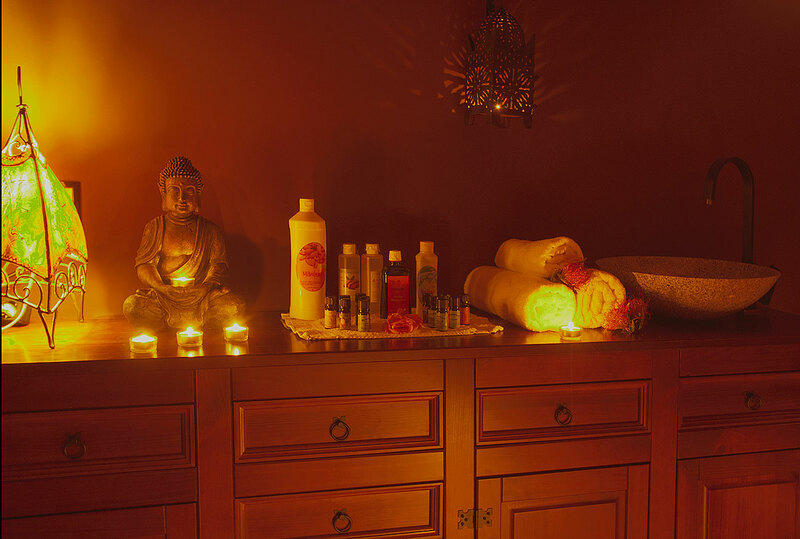 Let us here at home relax and be pampered by soothing massages and treatments. 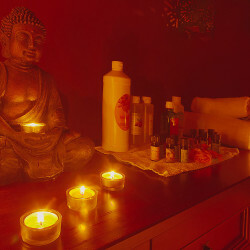 Relax, for example, in a classical back massage, foot reflexology, sound massage or a hot stone massage. 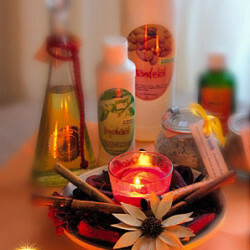 All massages are performed with high quality organic oils. Our well-being offer is constantly expanding. We will gladly provide you also a voucher. 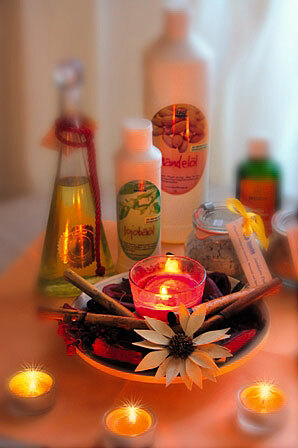 To your visit Claudia Hinrichs would – naturopath and certified massage therapist. A treat for your claimed back. With classic massage grips tensions can be resolved. The perfusion of the tissue is promoted and loosened the muscles pleasant. 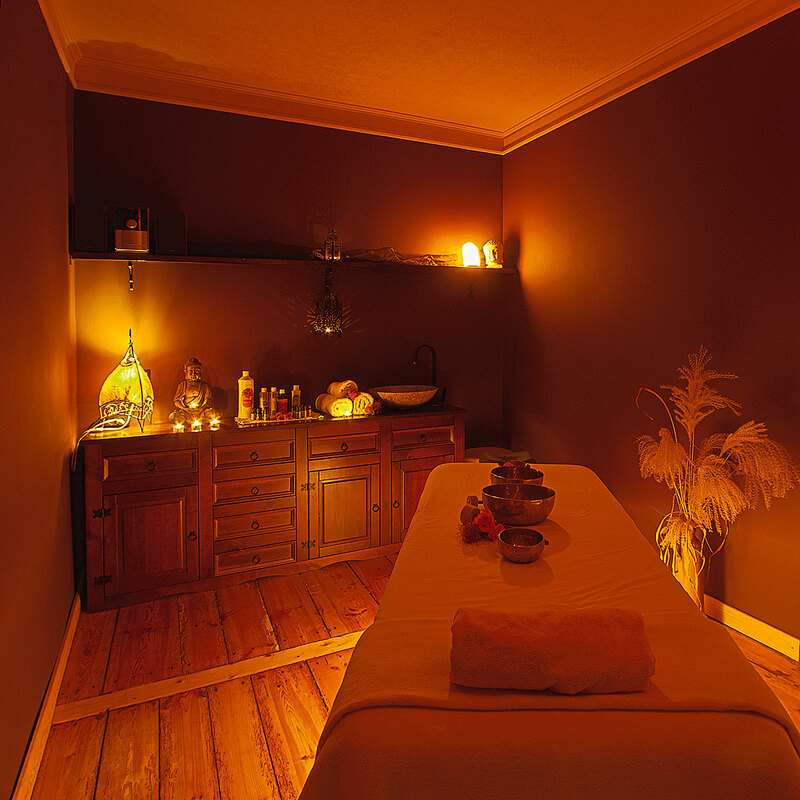 A soothing full body massage. 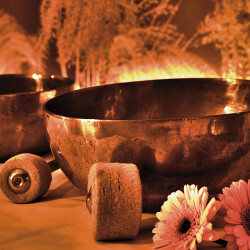 Of fatigue, tiredness and fatigue, relieves tension and blockages for new strength and serenity in everyday life. A wonderfully relaxing massage of the shoulders, neck, face and décolleté area. Immerse yourself in the world of sound and put your body in pleasant vibration. The Tibetan singing bowls are placed and posted on the clothed body. The fine vibrations flow through the body and so achieve each cell. Pure relaxation for body, mind and soul. 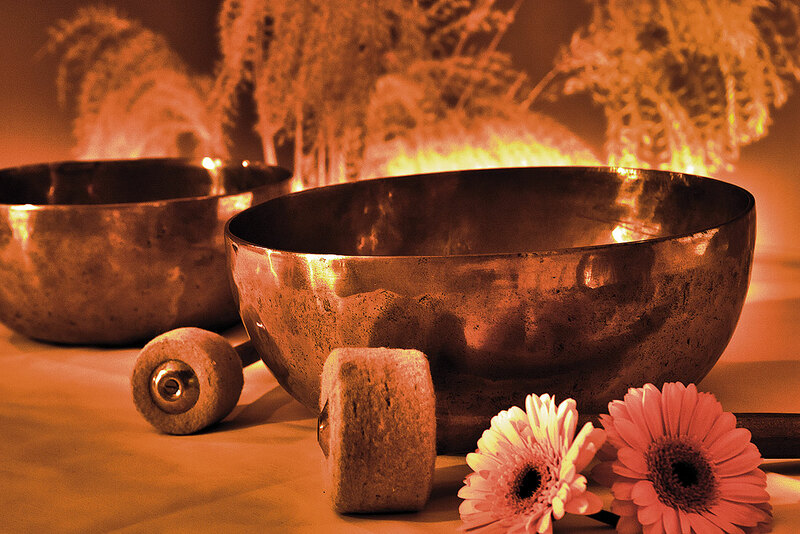 The soothing warmth of basalt stones penetrates deep into the muscles and so stubborn tensions can be resolved. 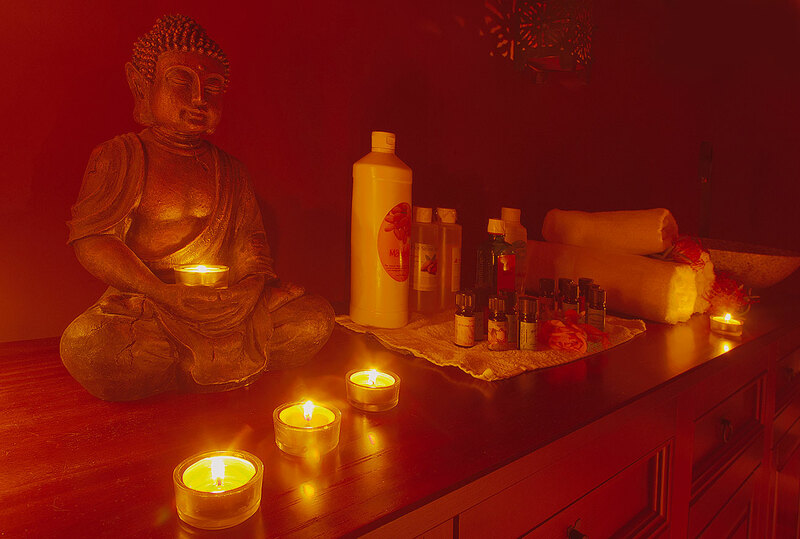 In this holistic full body massage are specifically used on you tailored essential oils to enhance the therapeutic effects of massage. Besides the physical effects, they also affect our soul and can – depending on oil – eg stimulating, soothing, tonic or anti-depressive effect.